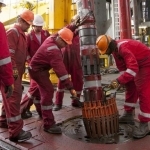 ExxonMobil has updated its claims of a world class discovery offshore Guyana, in the Stabroek block. 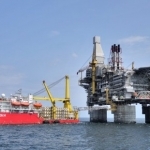 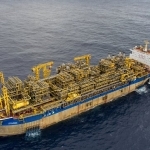 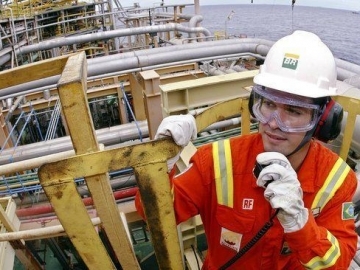 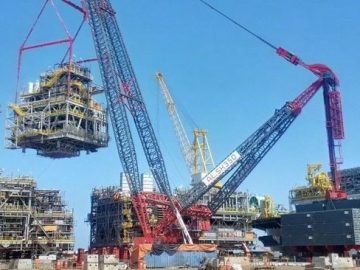 A record-breaking crane has performed its inaugural land-based lift in Brazil, onto the P-74 floating, production, storage and offloading (FPSO) vessel. 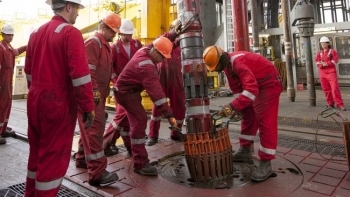 ExxonMobil announced plans to start light crude oil production offshore Guyana by 2020, turning the small South American country into a relevant oil exporter. 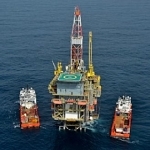 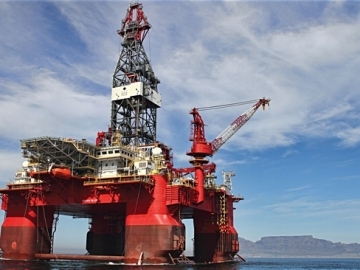 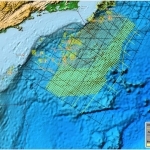 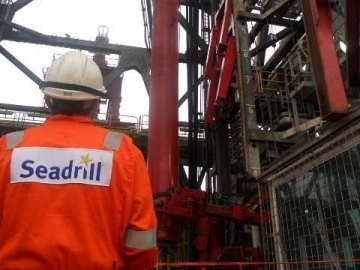 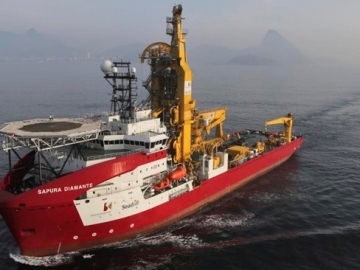 The offshore drilling firm Diamond Offshore announced it has lost a contract for the Ocean Valor offshore semi-submersible drilling rig. 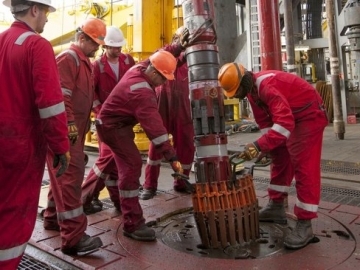 Offshore drilling rig West Pegasus had its drilling contract terminated by the Mexican oil company Pemex Exploracion y Servicios (Pemex).